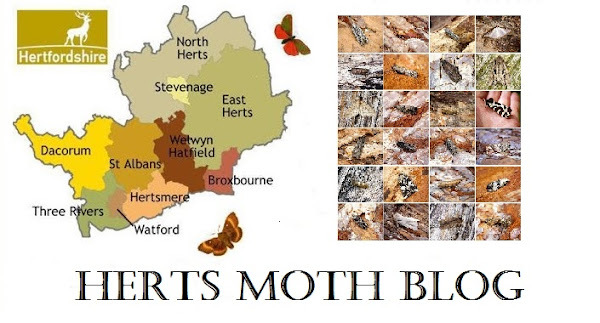 4 moths here last night in Stevenage (05/03/18). 3 March Moths and 1 Chestnut. Fairly chilly this morning at 4c, but that felt positively warm comapred to the recent blizzard conditions and freezing temperatures of last week.